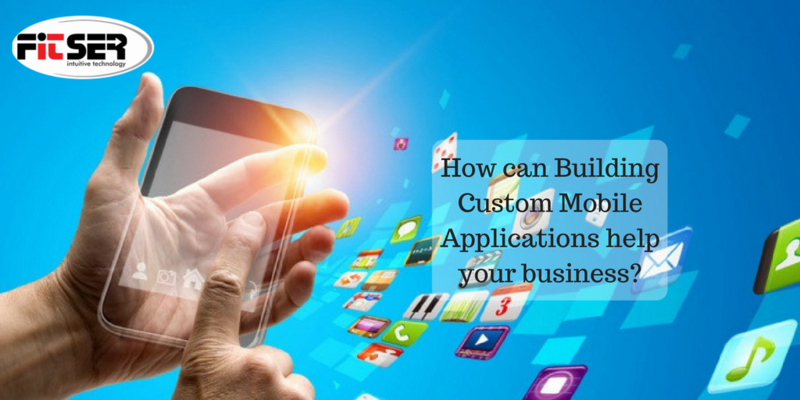 How can Building Custom Mobile Applications help your business? How can Building Custom Mobile Applications help your business? How can Building Custom Mobile Applications help your business? Mobile Application for any business development is no longer a requirement, rather has become a necessity. People have developed an interest in mobile applications and they are using it, hence the market has grown rapidly. Custom Mobile App Development Services is the best way to transform your business. May it be small, medium or large scale business; you can reap the benefits of customized mobile applications. Such apps enhance productivity and keep you ahead in the curve. Structured Applications are developed in a way to handle a fixed number of resources and processes. 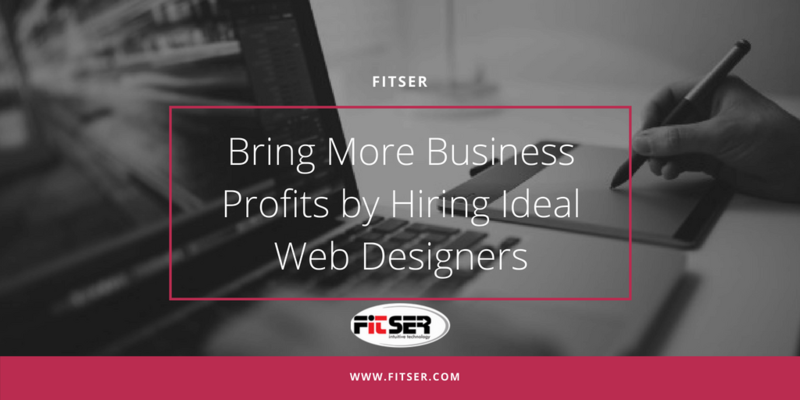 These will no longer be able to handle the pressure once your business grows. On the other hand, a customized one is developed keeping all the criterions in mind and can be altered as per the changing needs. Normal business applications may not possess the advanced security features, hence can be risky for the business data. Having a customized application can increase the data security as necessary security measures will be adopted while customising the application. General applications can function well with the present software. Customized apps are prepared by keeping the latest software in mind and are assured to function without many errors. 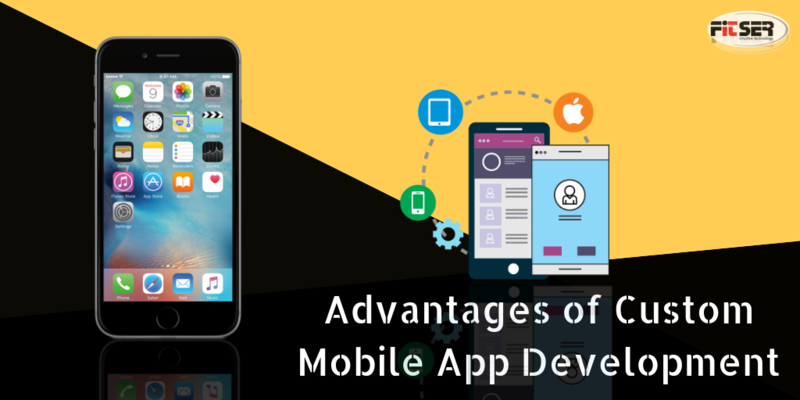 By using the same application for the daily business functioning, mobile application development companies might just be increasing its dependency o the particular mobile application developer. In any situation, if that person decides to give up on the application then the organization has to either suspend the app or trace a new one. Customized applications allow you to send personalized updates linked to your services and products in easily. At the same time, you can also tap the reaction of your customers on getting the update with the help of the customized application. This helps you to foster long term relationship with the clients. By adding feedback forms in the customized mobile app you can get the accurate reaction of the clients. Such apps help you to collect the information easily. This saves the time of your employees. By using a customized mobile app one can sync in all the assignments and projects effortlessly with the desktop. These also help one to encrypt confidential documents like contracts, credit/debit card information. Customized business apps can serve as project management tools. Track the progress and deadline by using the app. Updates can easily be collated and sent to the concerned person pre and post completion of the project. The billing cycle can also be maintained with the help of such applications. You can use the customized application to record calls with the clients. 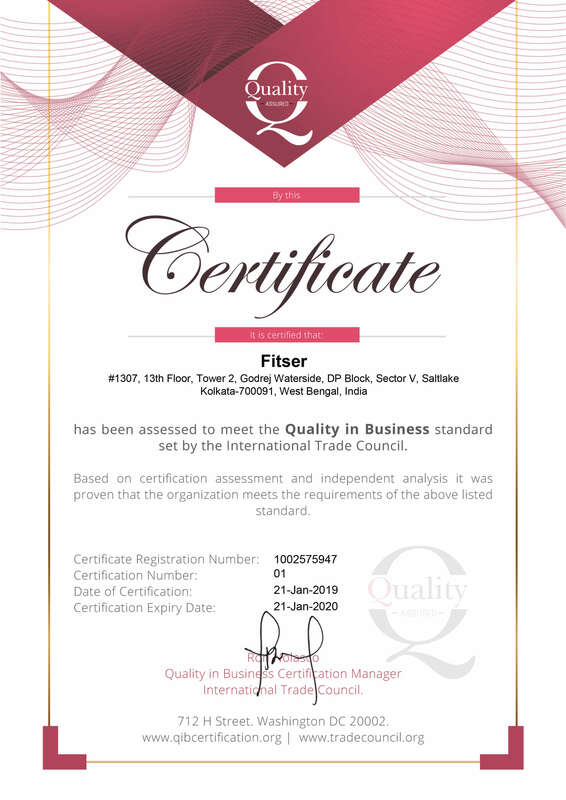 These can be seamlessly stored for quality control and future reference. 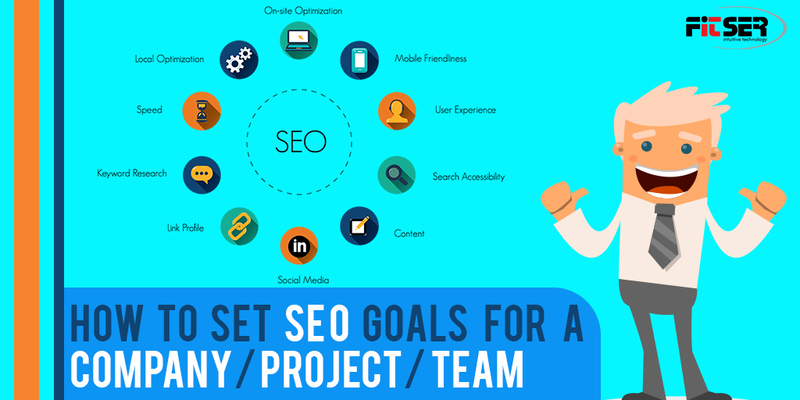 It can help you to achieve a particular set of predefined goals. 90% of organizations plan to invest more in developing mobile applications in 2017. Mobile apps might not protect your business but it is the best way of securing a place in the industry. Instead of the abstract concept, the brand idea, and logo will be placed right on their phone screens. 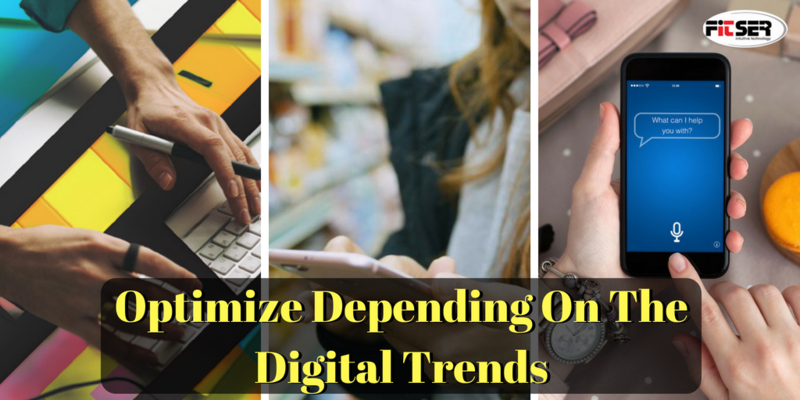 Convenience coupled along with the idea of new rapidly developing technology will boost your business.